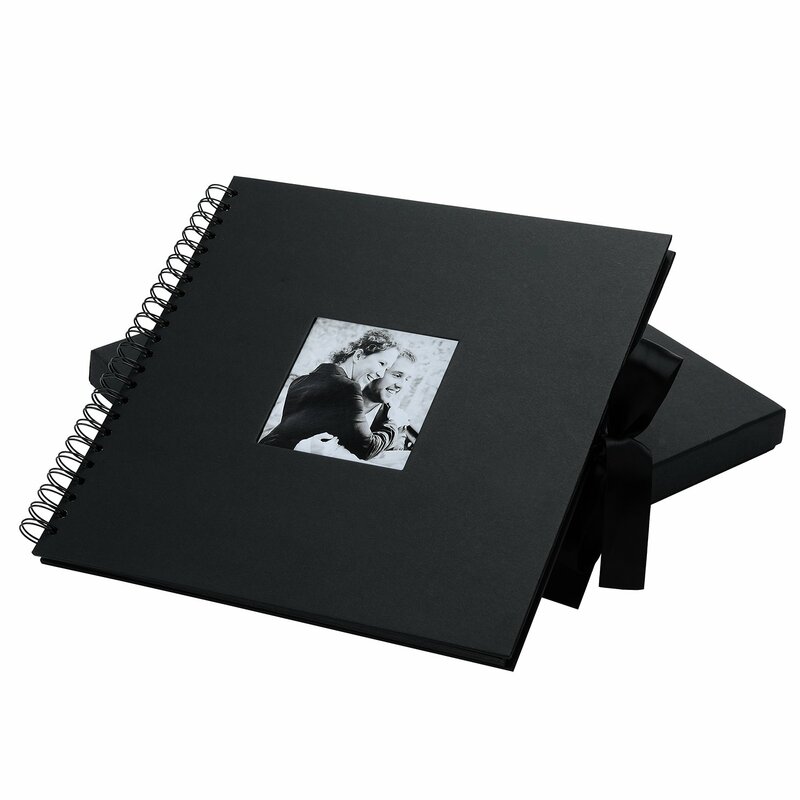 【Stylish Design Album 】-- 12 inch by 12 inch with photo opening. 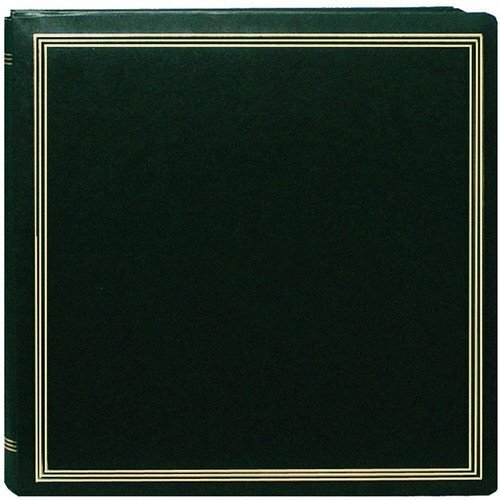 40 sheets (80 pages) to hold over 240 photos.Large photo album with wrap tie closure,this is a personalized scrapbook album. 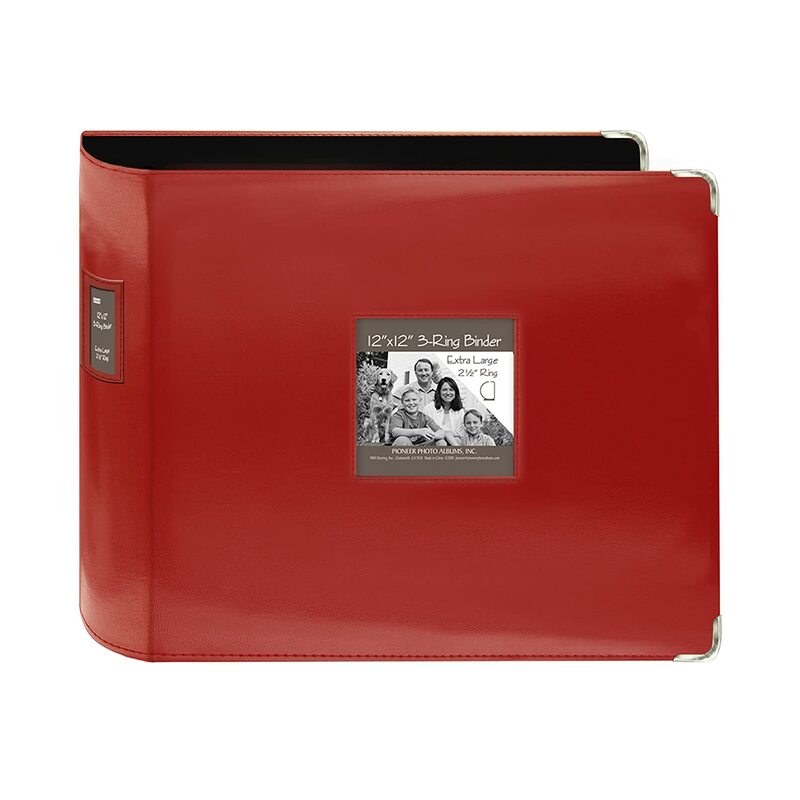 Very stylish and classy way to store and present your photos. 【Ribbon Tie Gift 】-- Dignified and elegant wrapped tie, use it to make a bowknot close the photo album, to protect the secret between you and your lover or your family and friends. 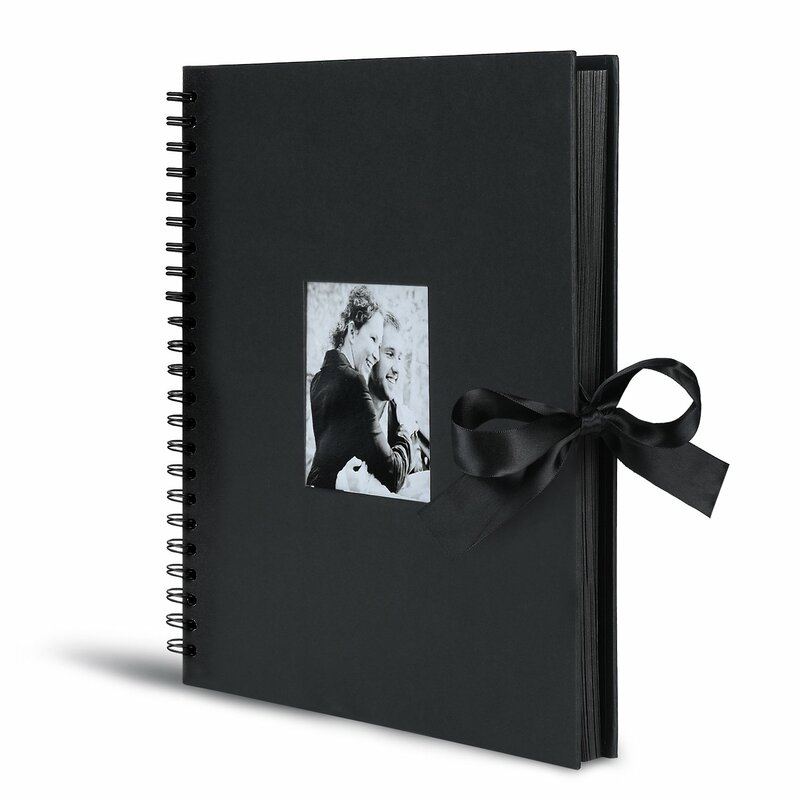 The decoration of the bow ribbon makes the photo album high-end. 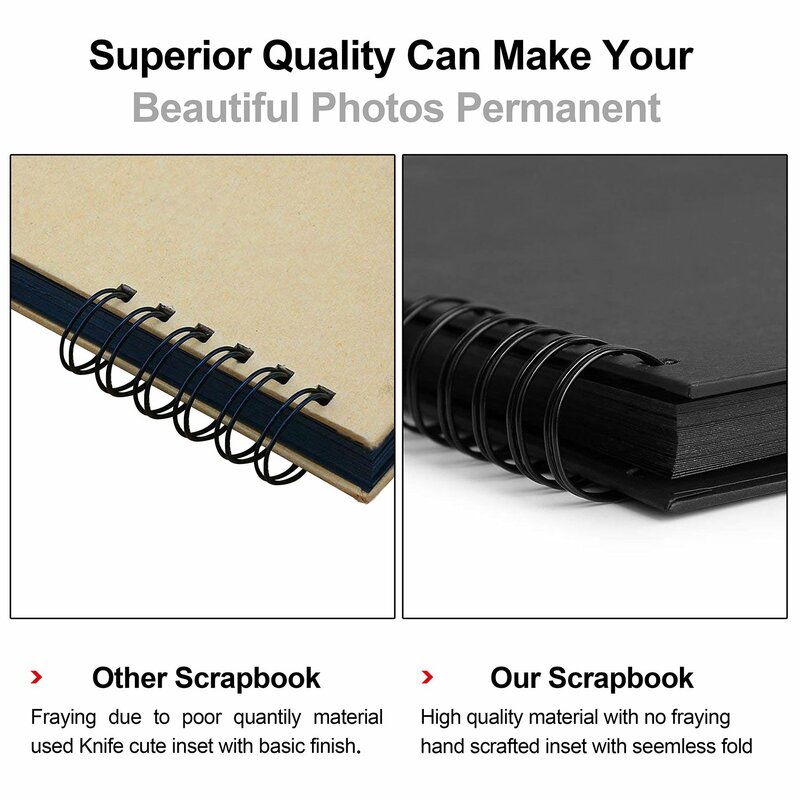 【Superior Quality Paper 】-- Hard cardboard cover made of high-quality materials, superior black pages are made of thick kraft paper, which has the advantage of not fading and no wrinkling.This scrapbook album can save your memories forever. 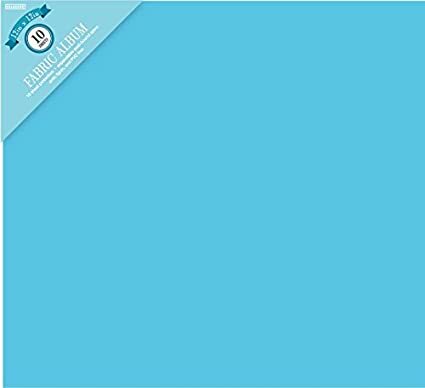 【Creative Ideas for Use 】-- Easily insert your cover photo through the inside cover of the scrapbook. 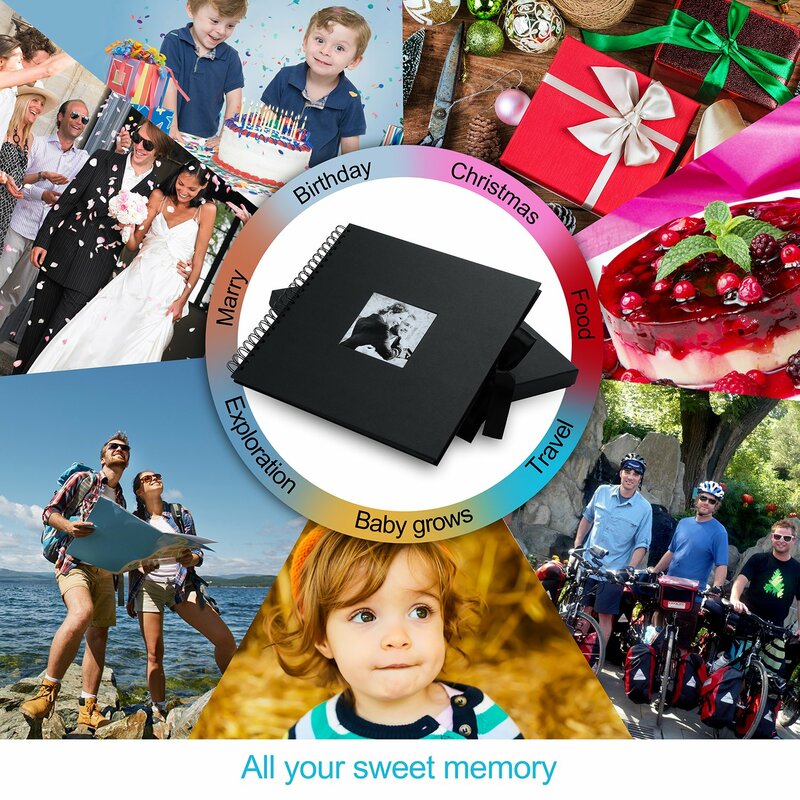 Create a special family photo album, birthday gifts, baby shower gift, anniversary gift, holiday snaps, travel record Wedding guest book, or wedding memories. 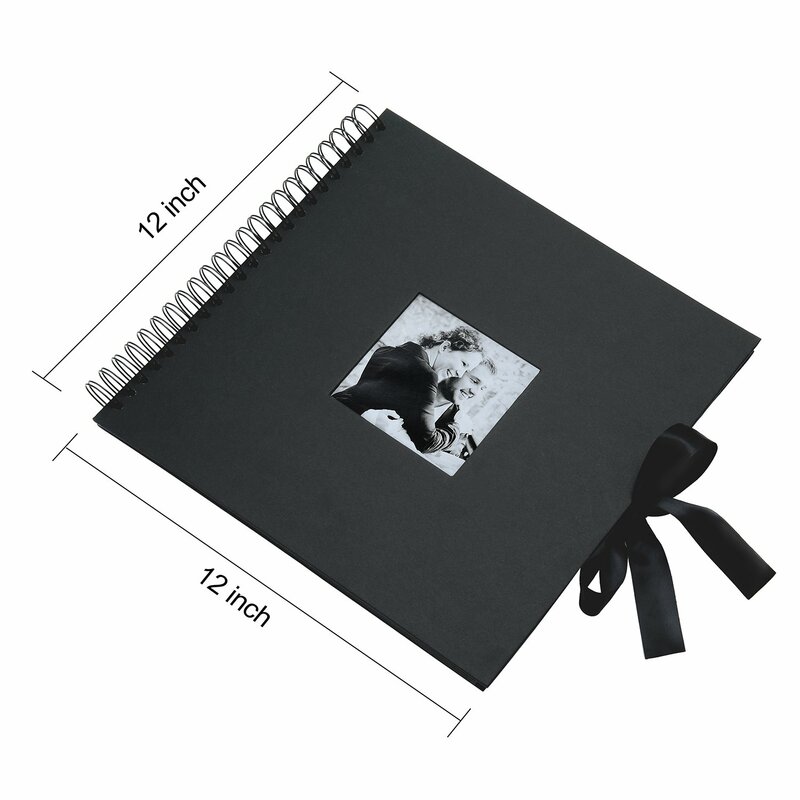 【Perfect Packaging and Service 】-- This photo album is placed in a quality black box to make sure it is perfect when you receive it.100% Money Back Guarantee,if you are not satisfied with it,we will offer you a New Scrapbook or a full refund. Your Wedding Day is full of love and memories and with this photo frame, you can display your day and share it with everyone. With its simple yet modern design, it can be combined with other frames for a unique look. beside the photos. This item comes individually boxed which makes it perfect for a gift.